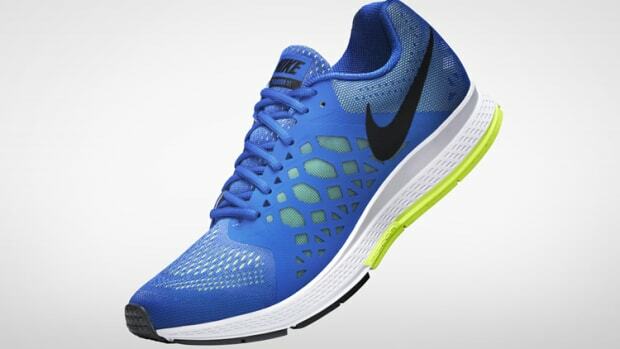 Nike is celebrating 35 years of one of its most popular running shoes with an update to the Air Zoom Pegasus. 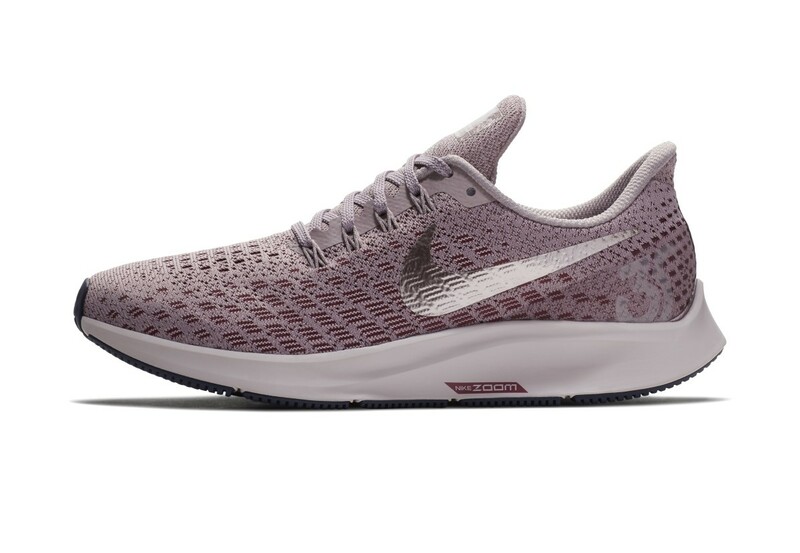 The company looked to runners like Mo Farah for feedback on the shoe&apos;s design, which blends some of its classic elements with modern shoe technology. 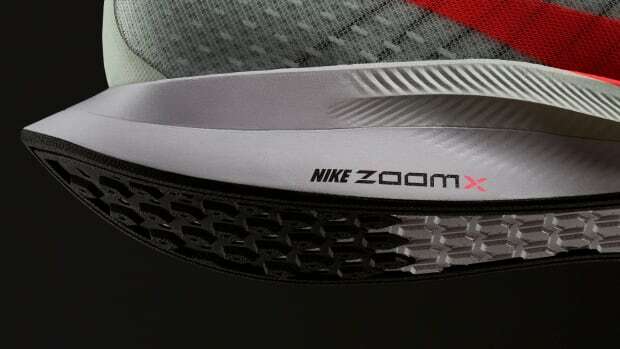 The upper maintains its cut and sew mesh and still has a midsole that mixes Zoom Air and Cushlon foam. 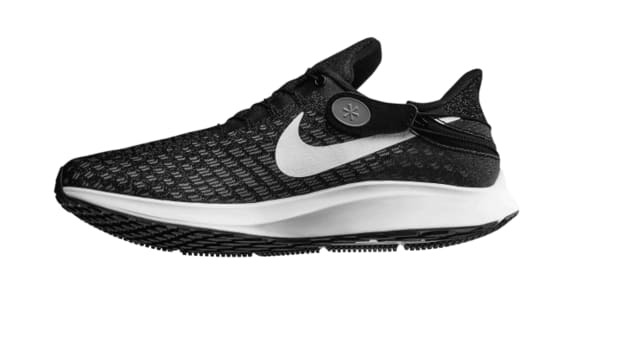 New to the 35 is a notched tongue for easy on/off, added flex from moving the bottom eyelet, a collar that&apos;s moved away from the Achilles for added comfort, and a full-length Nike Zoom airbag.